The Thule Stir 35 l is a backpack of attack and, according to your manufacturer, is ideal for hikes that require load essential items. The product is characterized by having a simple, minimalist aesthetic and visual enough “clean”, along with good adaptability to the torso, several pockets of easy access, raincoat and back ventilation. 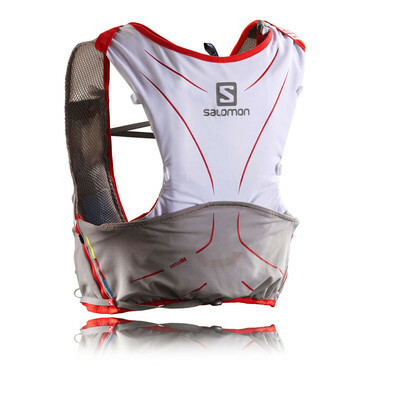 It is suitable for day walks (hiking) with barrigueira and removable sternum strap for urban use. 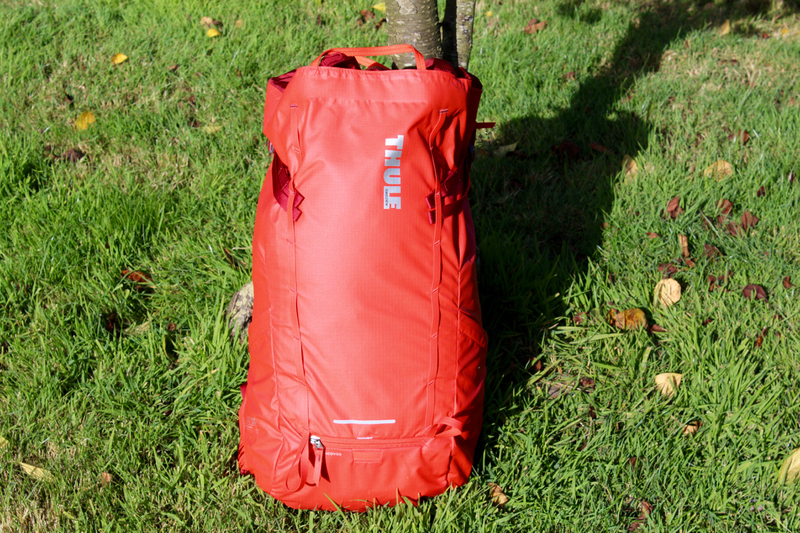 The backpack Thule Stir 35l bought from InterntAges weighs about 950 grams. 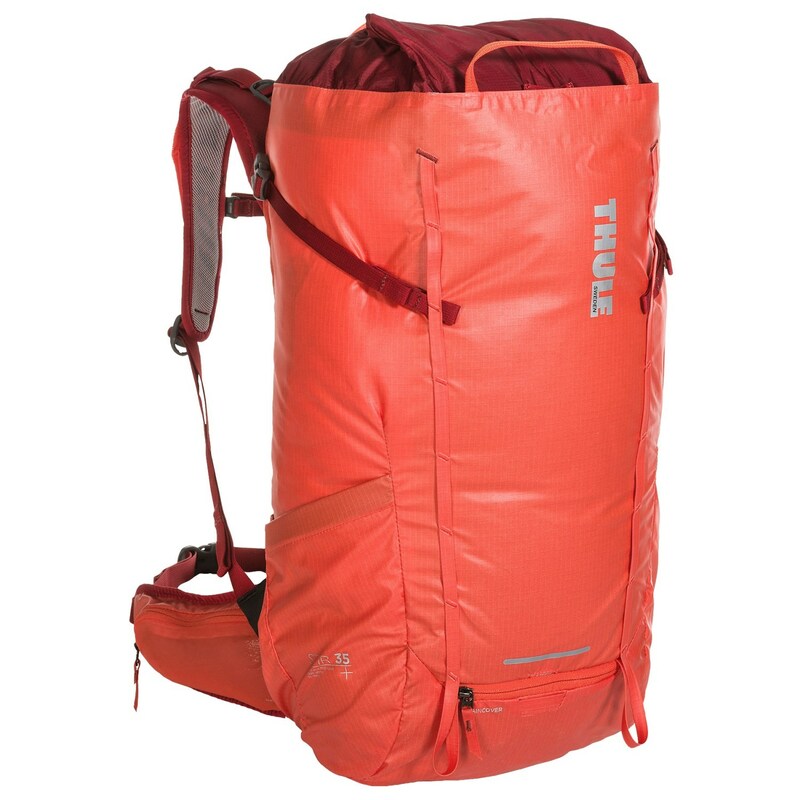 The backpack Thule Stir 35 l, female model, was intensively used in a 25-day trip in the North of Patagonia Argentina in the cities of Bariloche, Villa Llanquín and Esquel. The equipment was tested in outdoor environments, to approach tracks and hiking to places of interest, and, for visitation of points of interest, use of public transportation and trips to supermarkets for groceries. The product is transported as carry-on baggage during air travel not being dispatched. 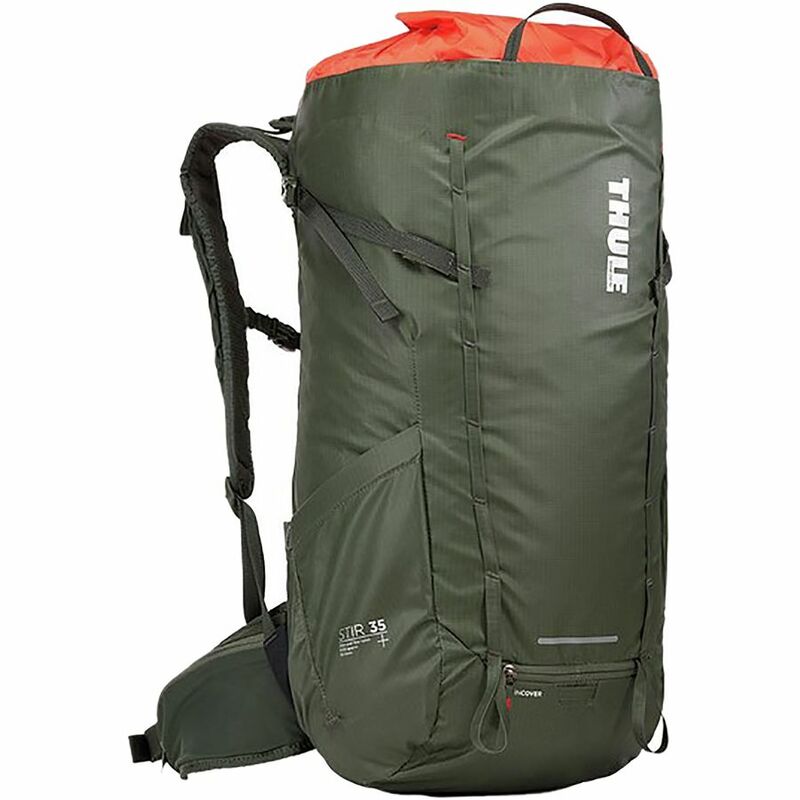 The backpack Thule Stir 35 l was used in days of climbing in places: Valle Encantado, Villa Llanquin, Piedra Parada and El Calabozo (Bariloche). The distances ranged from 3 to 6 km. The equipment has been used places that contained remains of volcanic ash, dust and dry long enough. During the crossing to climbing in Valle Encantado was used to cross the Limay river in an inflatable dinghy on at least 10 times. During these crossings was placed inside boat wet and when it was downloaded was over wet sand. The Backpack was also used in various medium-distance hikings from 10 km as, for example, Cerro Otto and Refuge El Frey in Bariloche. It was used even in urban public transport and hikes in the cities of Buenos Aires, Bariloche and São Paulo. During all tests the equipment was transported by plane, car, boat and bus.There was no differential treatment of other equipment also were being used during the tests. 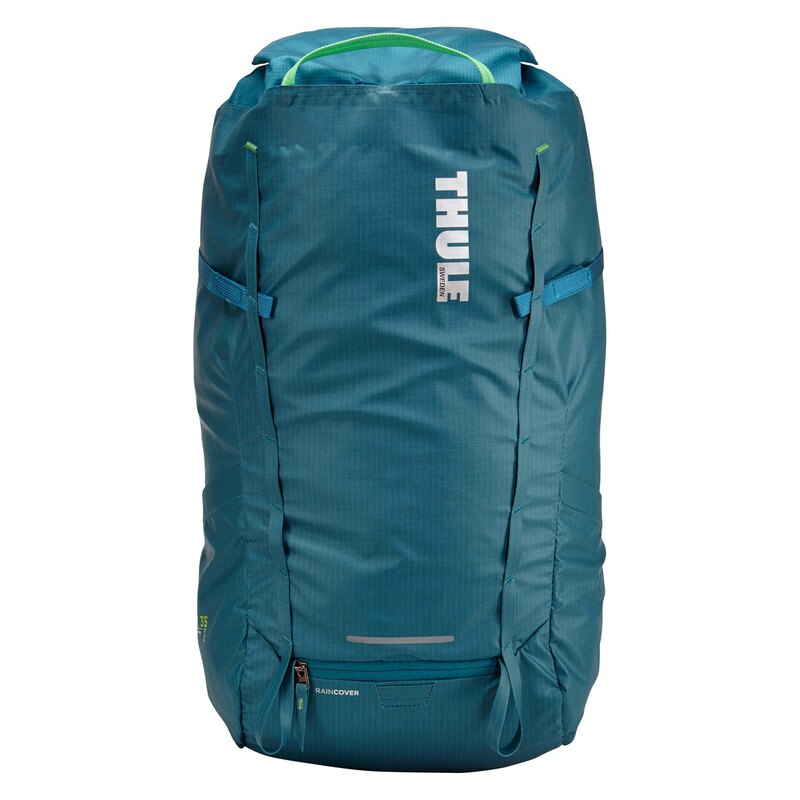 The Thule Stir 35 l rucksack was tested on days with high thermal amplitude, which ranged between 5 and 30° C, high winds, intense sun and rain. During all tests the equipment loaded sports climbing equipment, foods, clothes and film crew to WebSeries (DSLR camera, tripod, lenses and extra batteries). 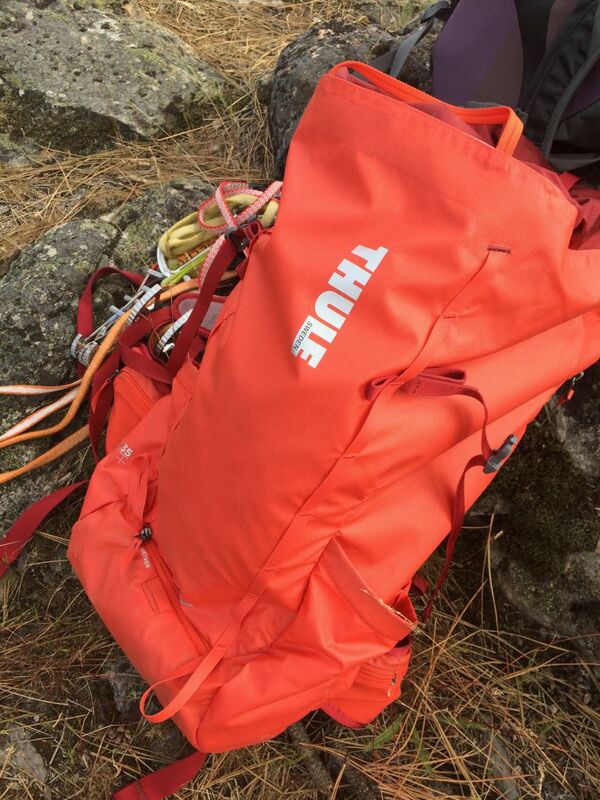 The backpack Thule Stir 35 l was one of the most “severely tested” compared to all evaluations carried out by the staff of the Magazine Blog of Climbing, yet caused great impression during the tests. What most pleased of all positive items were identified, it was the quality of materials and finishes. The design is very well taken care of in every detail. 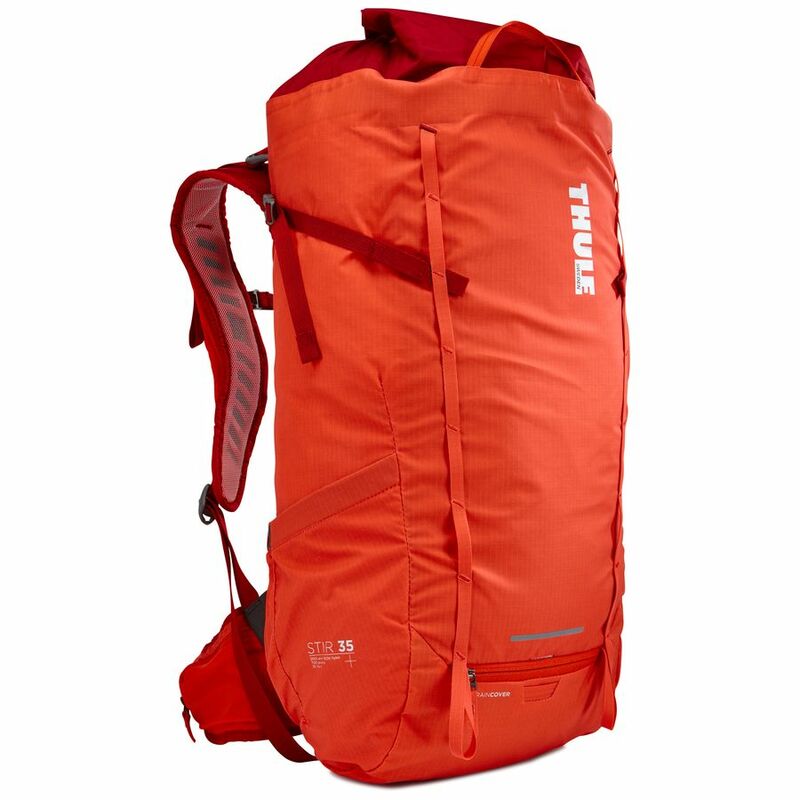 By having different look and innovative systems compared with backpacks of other brands. In superficial review, just observing the backpack, you can already realize good combination and preparation of colors, clean and minimalist, even though a large amount of elements functional details. 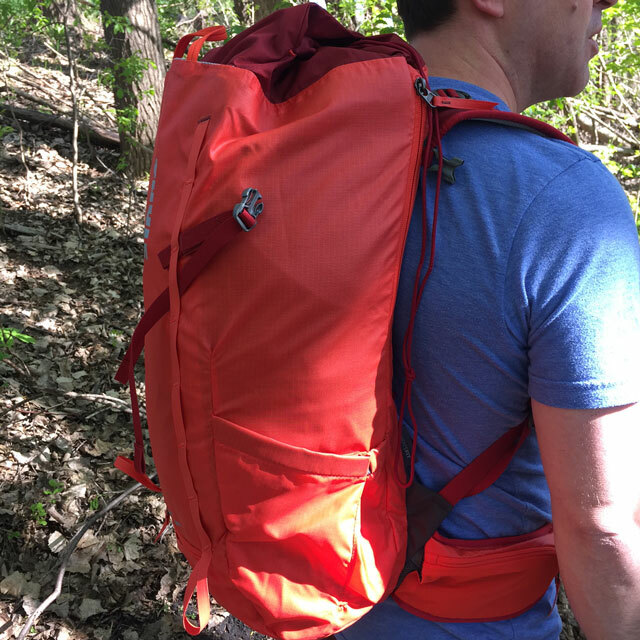 It is possible to notice that all parts fit and adjust the body and movements.Even during longer hikings the backpack didn’t bother in no time. The Thule Stir 35 l proved to be a sturdy backpack and with various accessories as: side opening, door piolet or hiking sticks, pull over size adjustable, adjustable pocket on shoulder strap (to store a phone or other small items), inside pocket door documents and output to water reservoir.Each use was possible to discover a new functionality that was not noticeable from the beginning what, beyond a shadow of a doubt, makes the backpack a versatile product for different activities, both in nature and urban areas. It was possible to point out your strongest point, would your weight x volume. 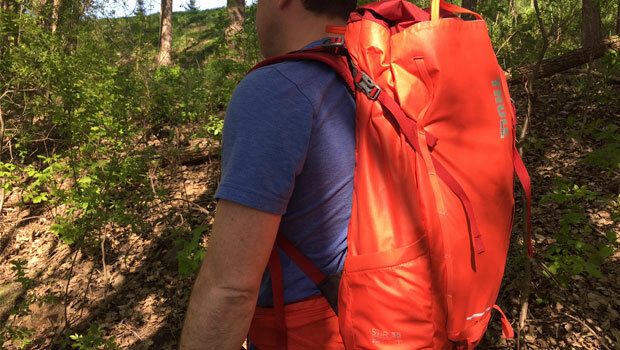 The backpack proved during all tests be light and, because of the simplicity of the design allows you to put in your interior a lot, feeling that “always fit something more”. Even well loaded, around your limit, never threw in hiking or caused discomfort, much less or back pain. A detail that we can consider another differential of equipment is on the cover of rain that is biased, which allows access to the same side pockets with raincoat. At the bottom there is a waterproof liner, that maintain protected the equipment contained in the bag. This waterproof liner at the bottom allows, for example, that in time to put on wet do not compromise what is inside. The chance to be used on snow this lining can also make a difference. The straps are padded and relatively short, you might want a little more to the public (which is the target audience of the product) for comfort. 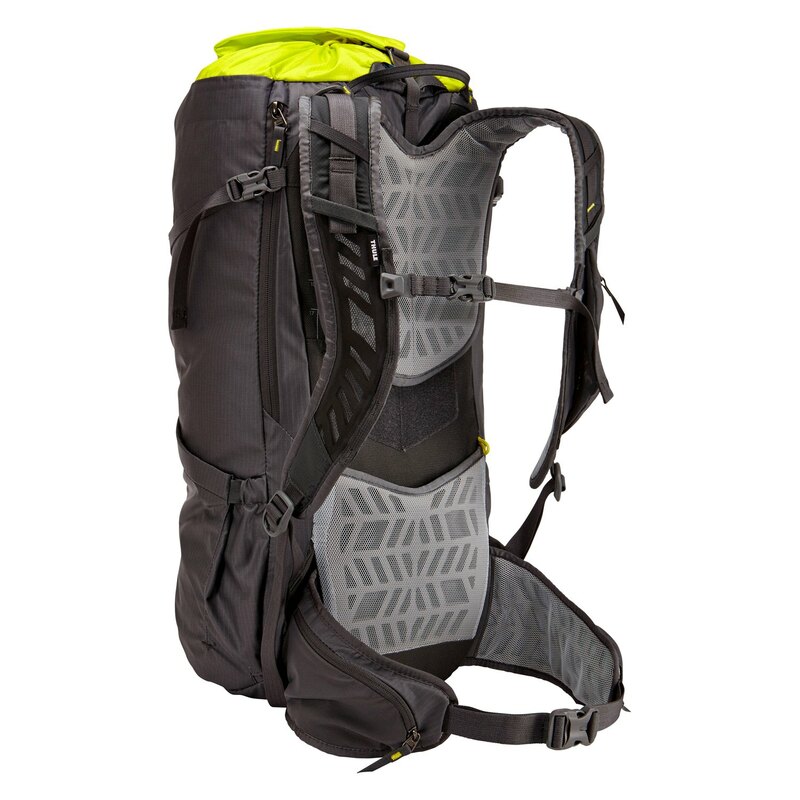 The Thule Stir 35 l, has easy access lid that comes with a protective flap against rain. This type of lock at the top makes it easy to climb with helmet, since the head is pounding on the cover on time to look up. 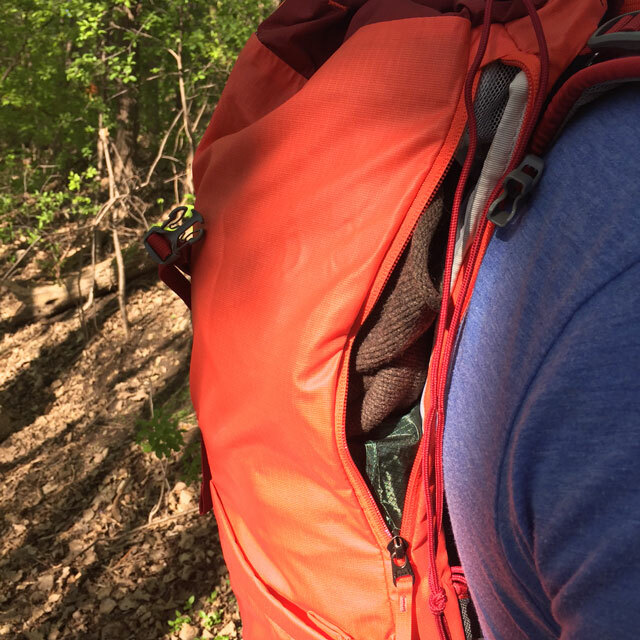 Another plus point is that the barrigueira be removable, which is very useful for backpacking trips with two bags. Removing the barrigueira you can not mess up with the cargo bag and for whom traditional pathways scale doesn’t bother with the use of the child seat, or time to provide security. 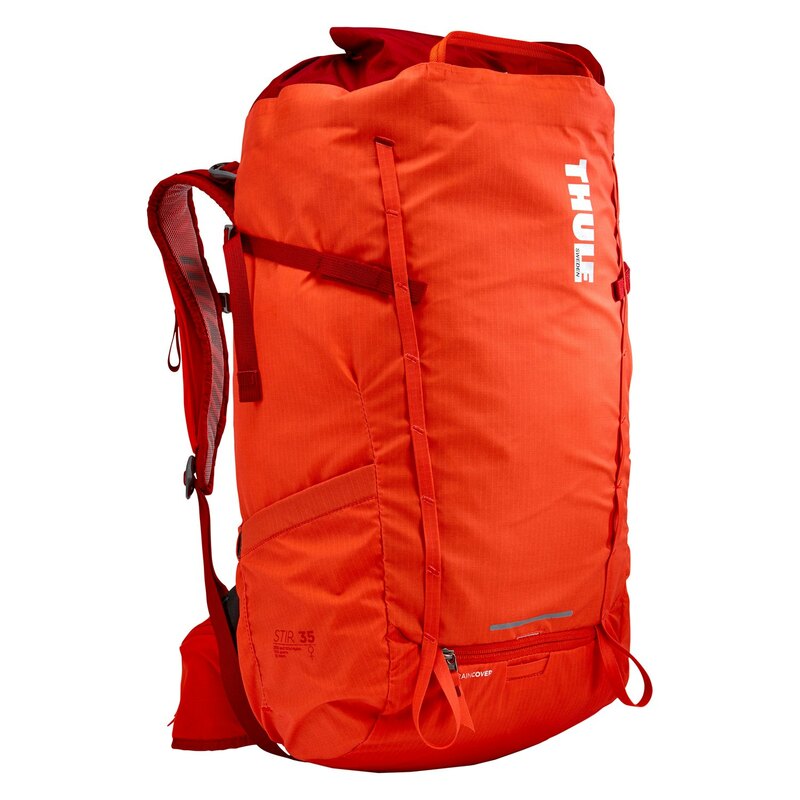 The quality of the fabric also deserves attention for your ability to not retain dirt on the outside, even getting in contact with dry land, moist and volcanic ash, the Backpack was not dirty. 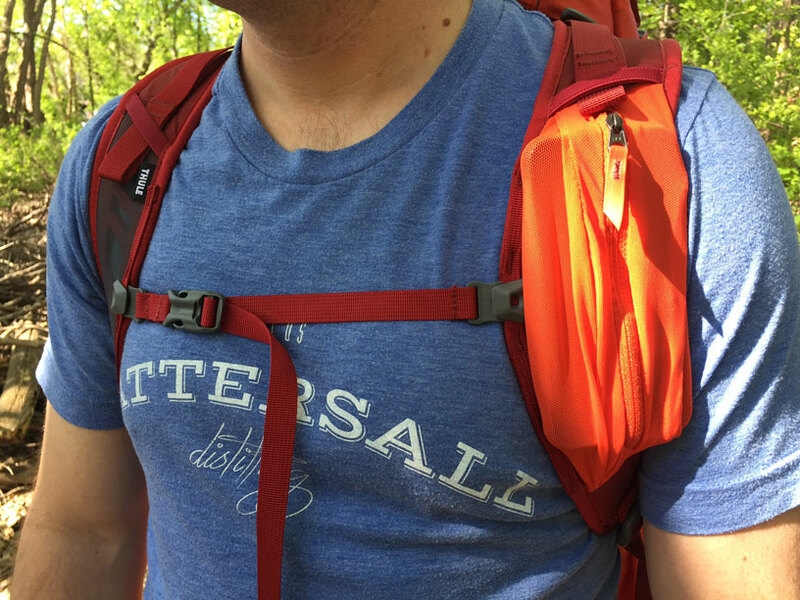 A point that could improve is the fact that the side pockets are relatively small. 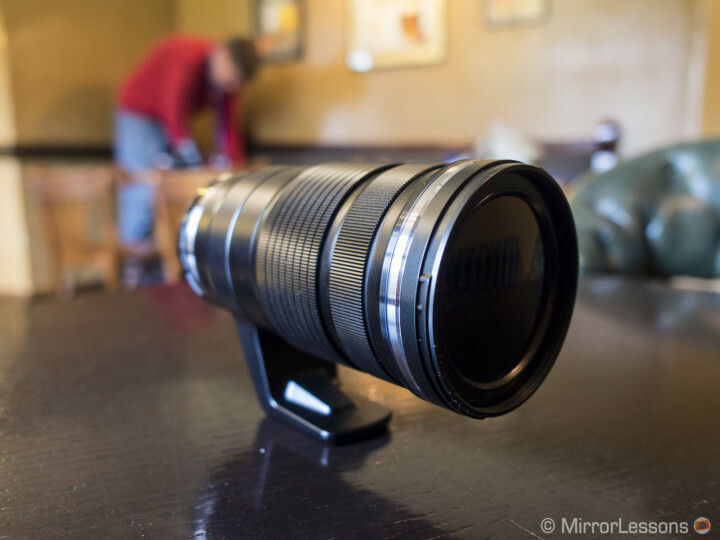 The size seems to be a limiting for those who like to carry a lot of things hanging on the outside. 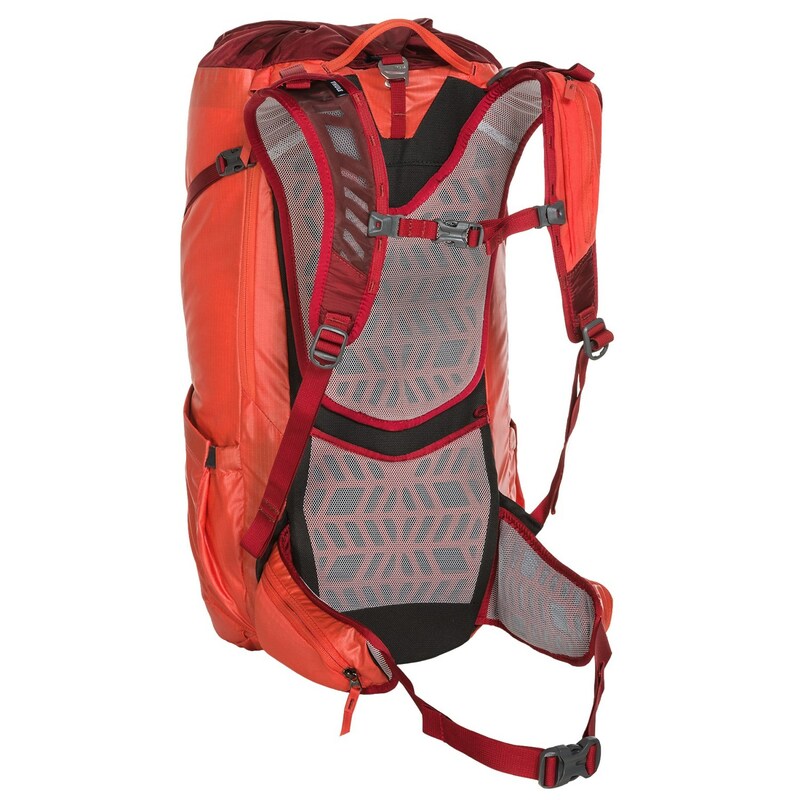 When the backpack is very loaded, for example, is hard to put 1 1 1.5 litre PET bottle. The cost x benefit must be parsed by each person, thinking about the intensity of use which will give because the product has a considerable cost. But by owning high-quality materials, differentiated design (which guarantees long service life) and presented comfort and versatility, it is a good investment. 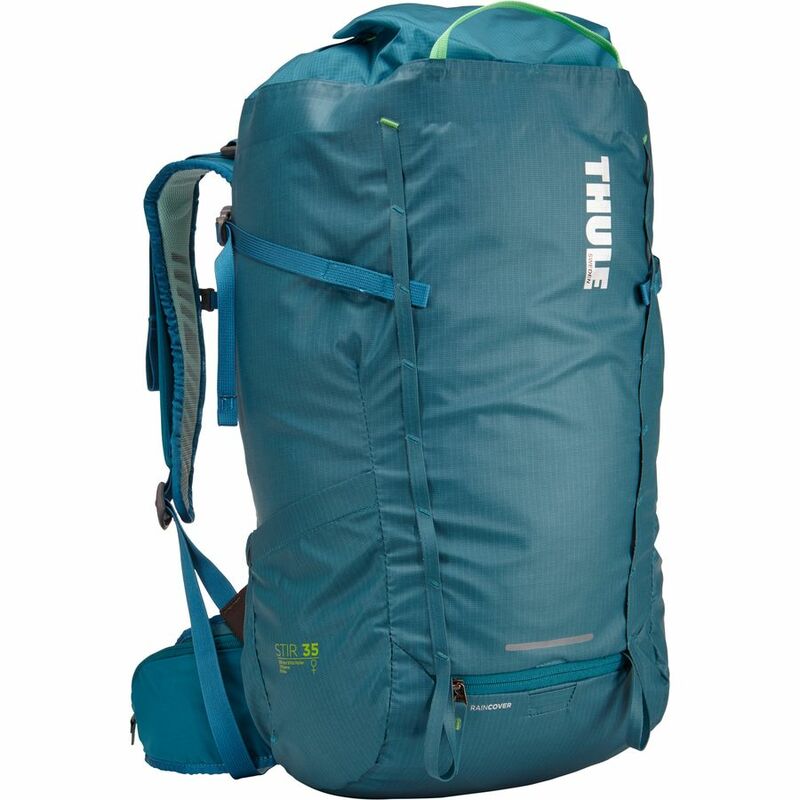 The backpack Thule Stir 35 l is given to any person who wishes to carry out walks (treks and hiking), climbing, backpacking trips and want a very light and versatile backpack.